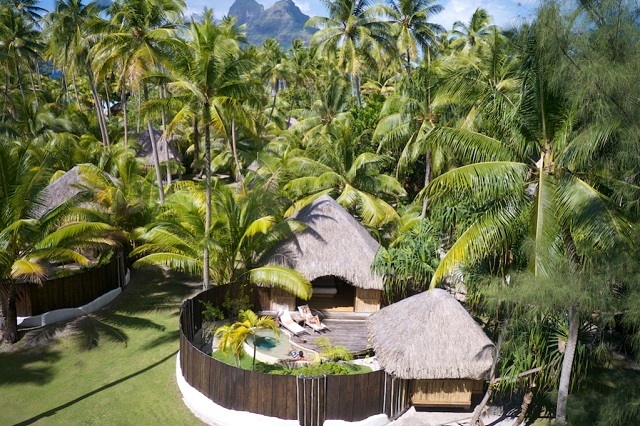 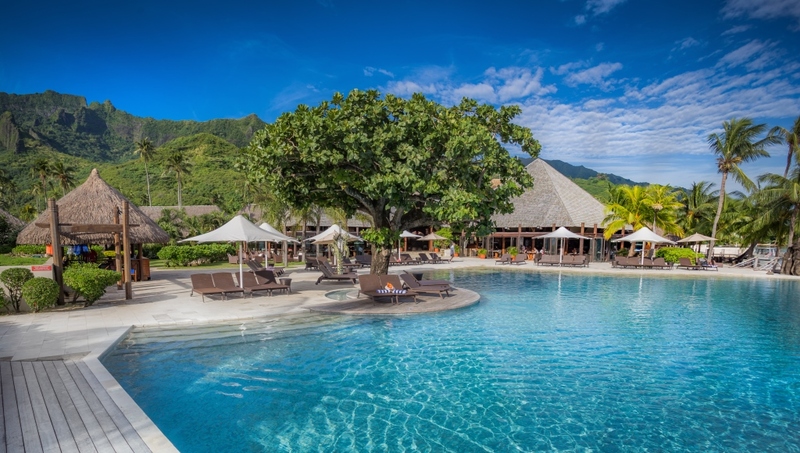 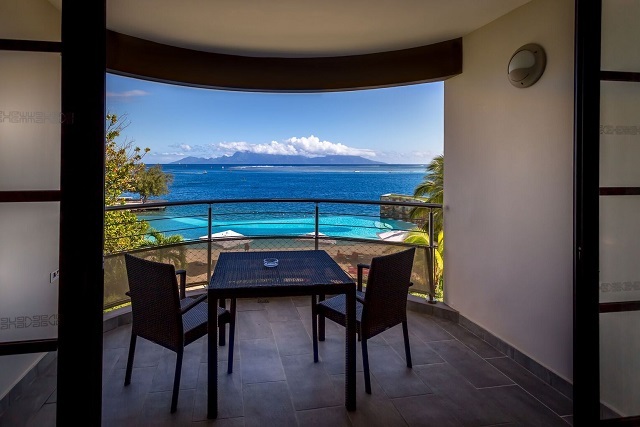 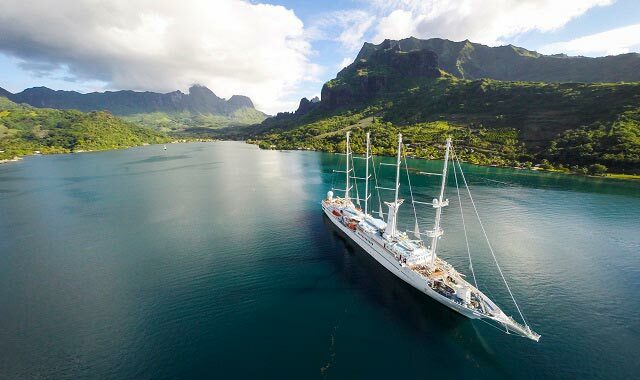 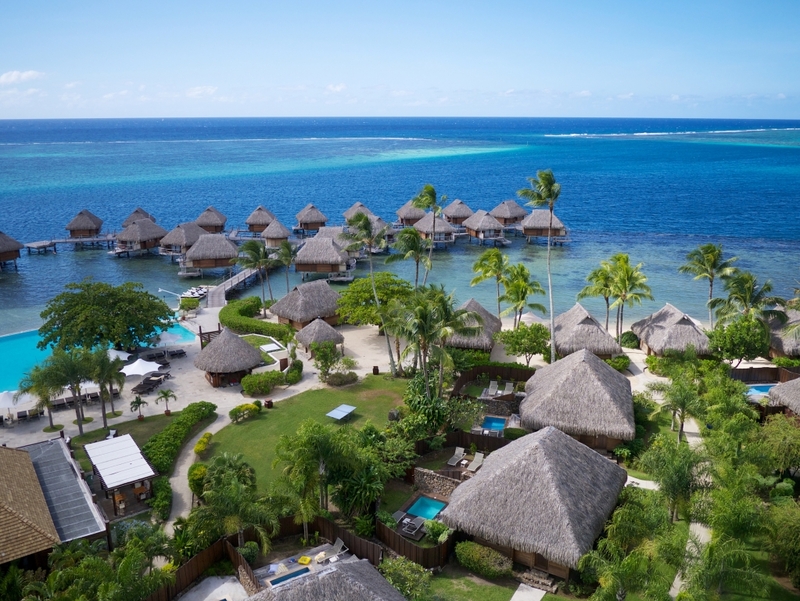 Each standard room is located on the first floor offering comfortable accommodations perfect for a one night stay with views of the mountains of Tahiti. 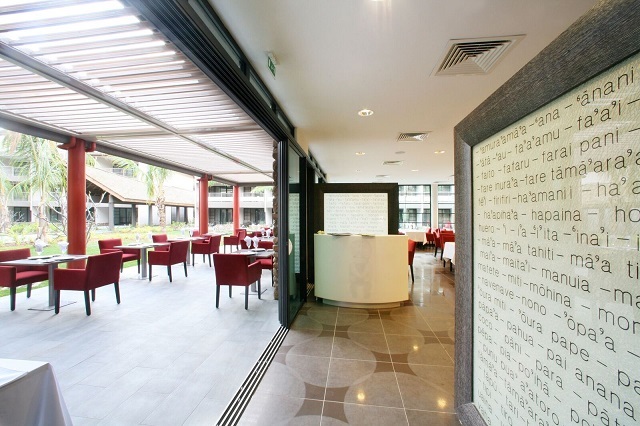 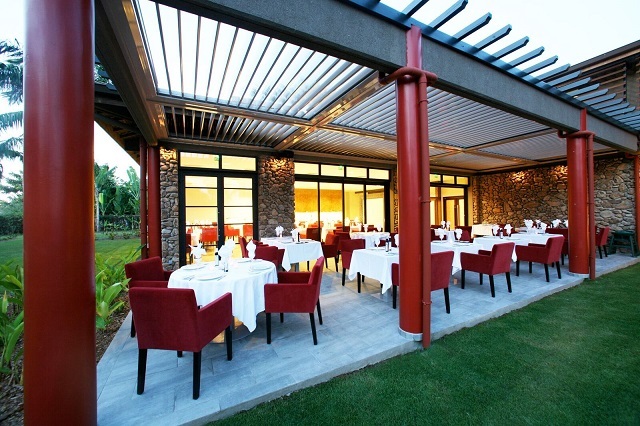 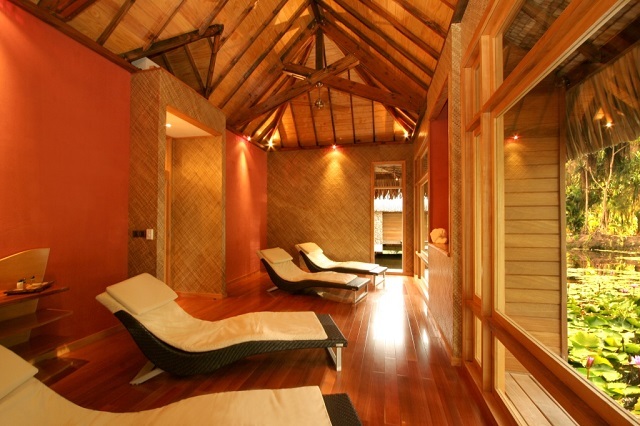 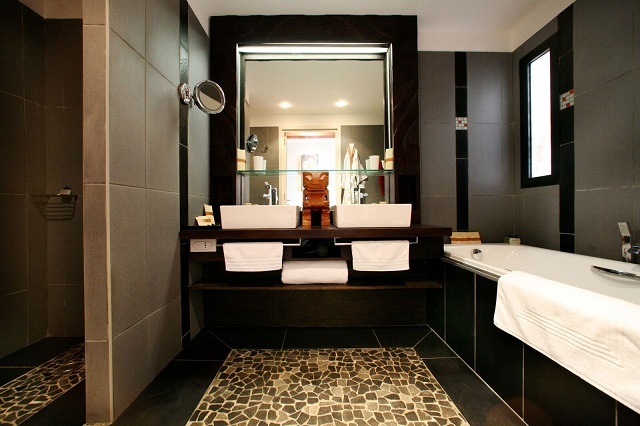 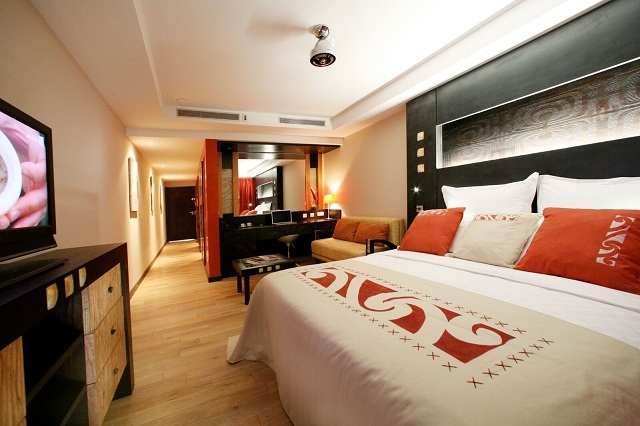 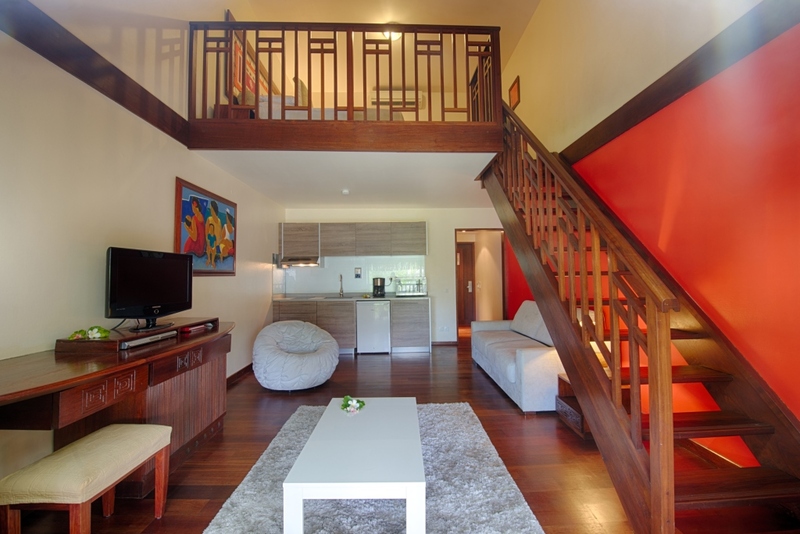 The Garden View Rooms are comfortable and spacious with a balcony overlooking the luxurious tropical gardens of resort. 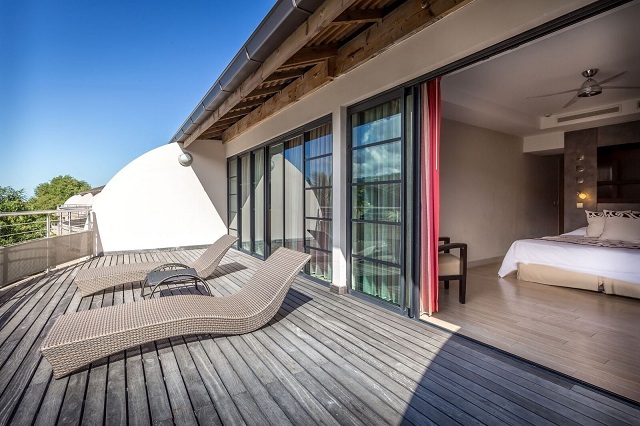 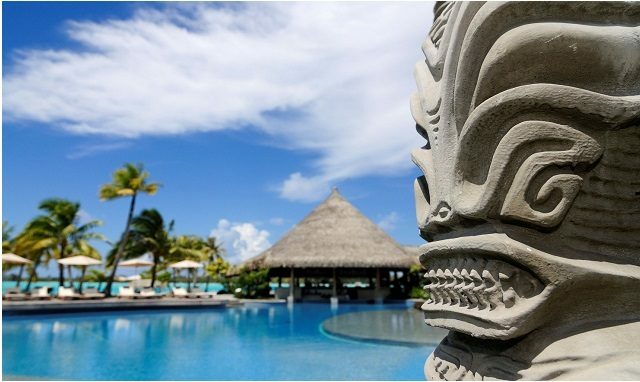 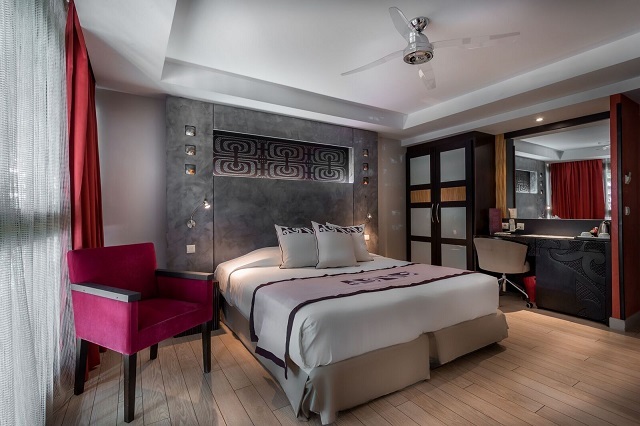 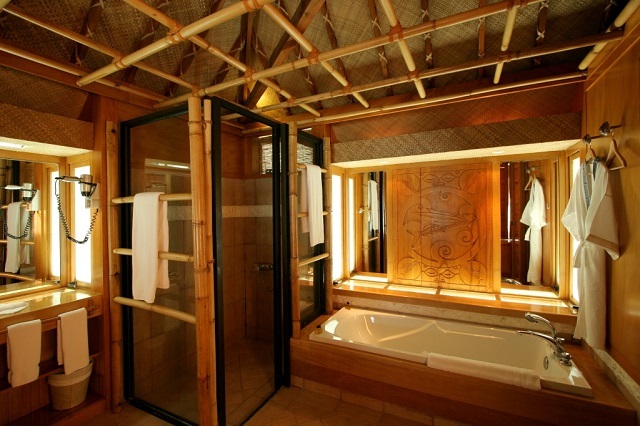 The largest of the resort’s accommodations, each suite features a private enclosed tropical garden and courtyard, plunge pool, terrace with lounge chairs, and covered veranda. 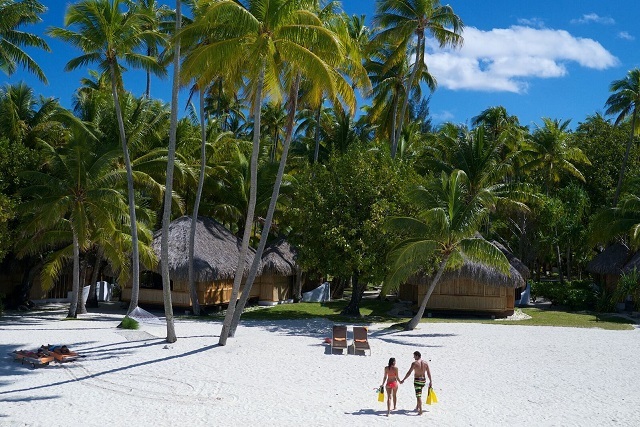 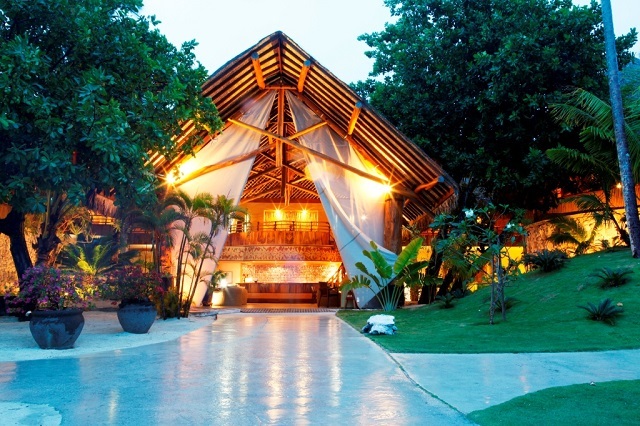 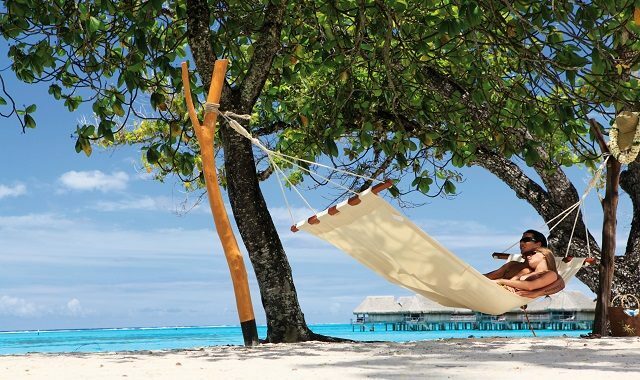 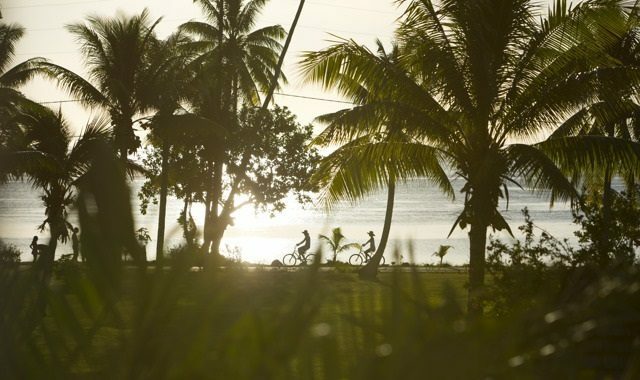 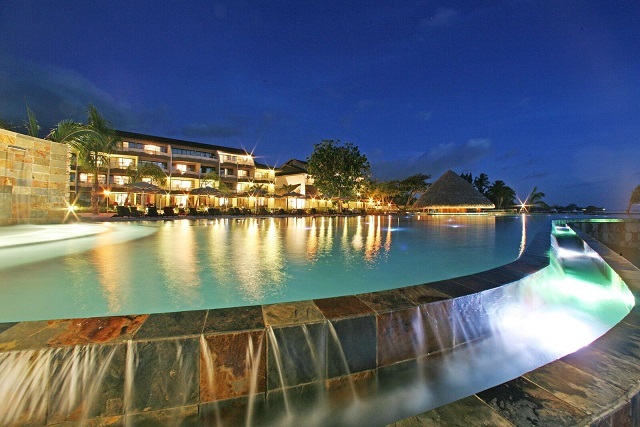 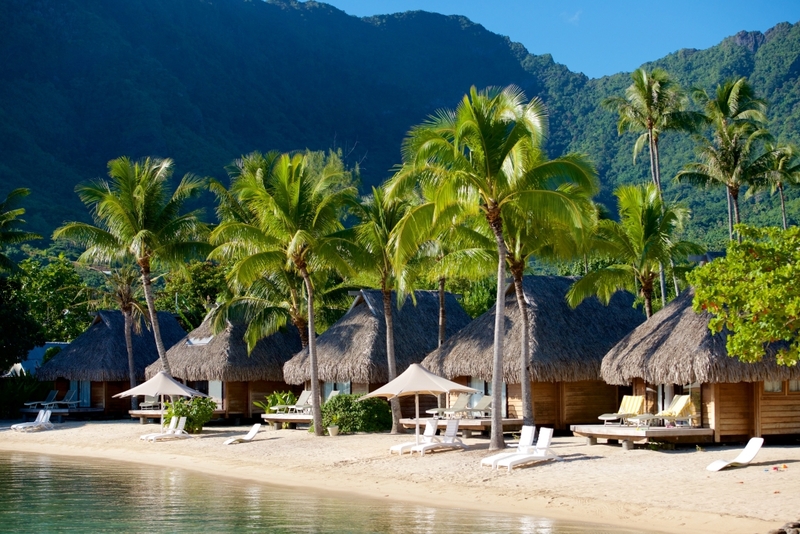 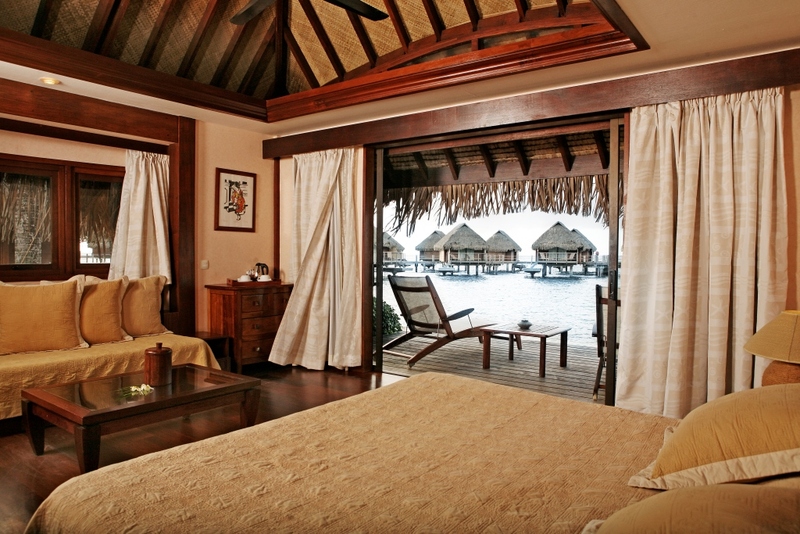 Situated on a prime beachfront location, these bungalows offer direct access to the beach and lagoon. 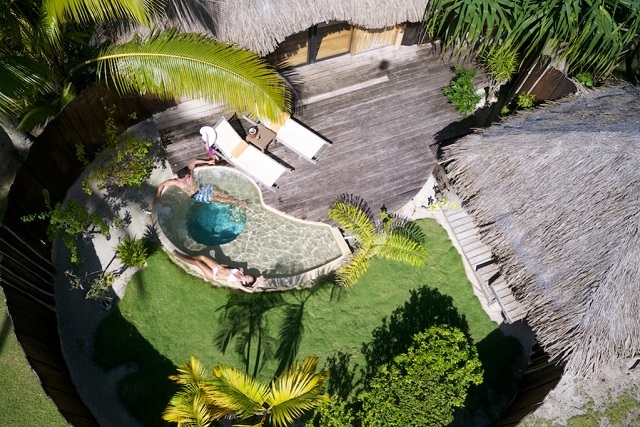 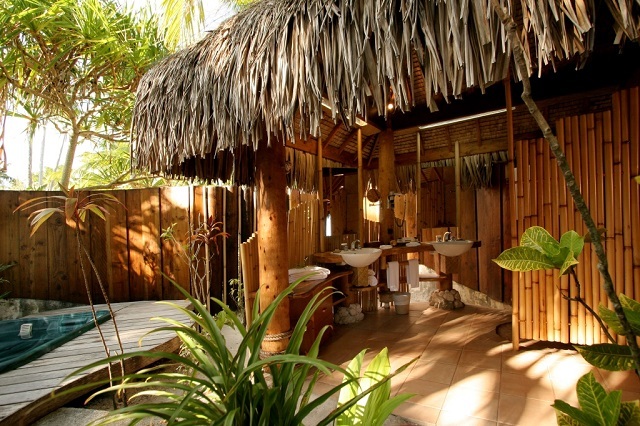 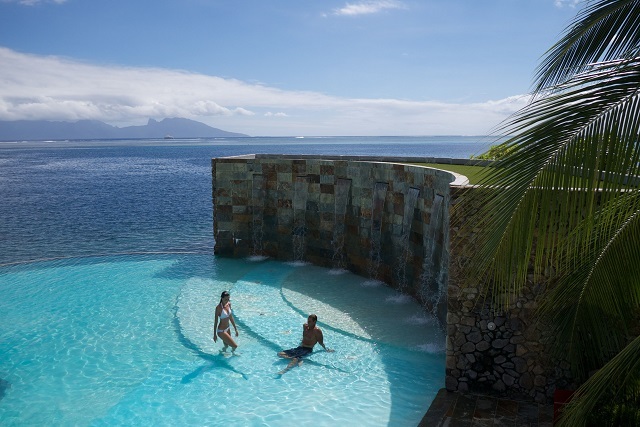 Offering exquisite views of the surrounding mountains and resort beaches, each bungalow includes a bathtub/shower and private sundeck with lounge chairs, outdoor shower, and direct access to the lagoon below. 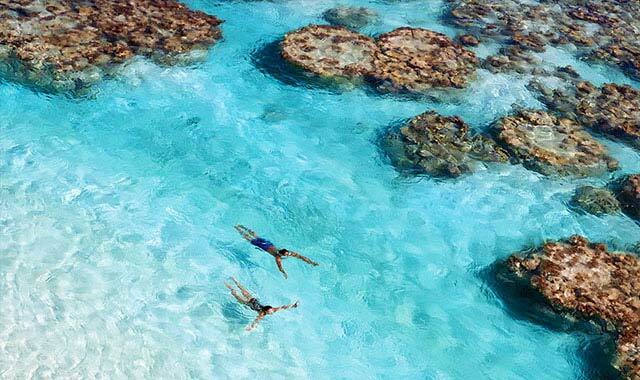 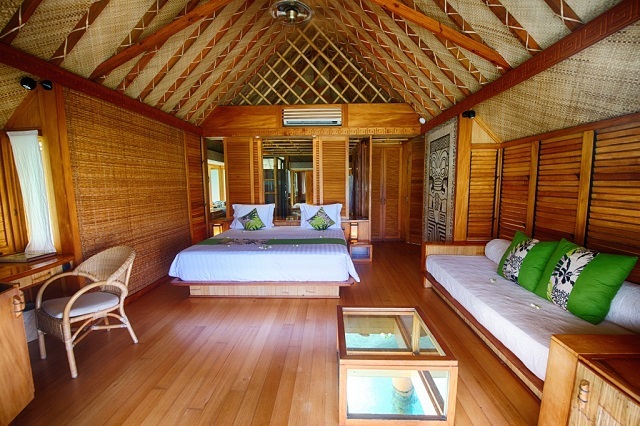 You will delight in the multitudes of fish seen from your indoor glass bottom coffee table, allowing you to view and feed the fish and sea life below your bungalow. 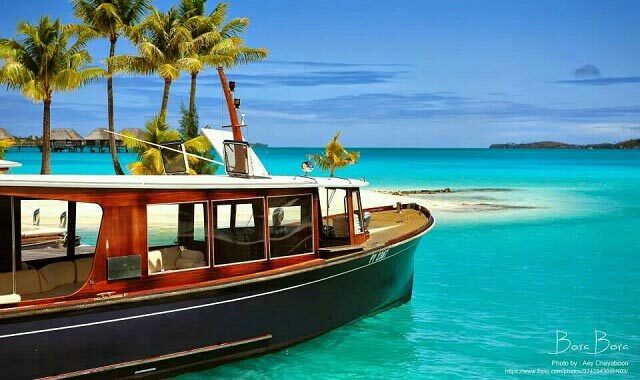 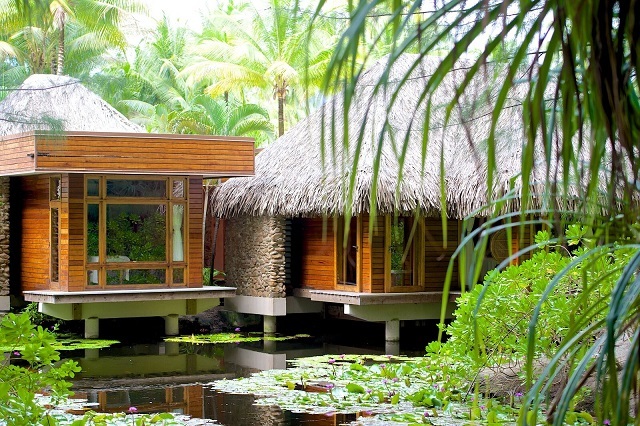 Located closest to shore, offering exquisite views of the surrounding lagoon and resort beaches, each bungalow includes a bathtub/shower and private sundeck with lounge chairs, outdoor shower, and direct access to the lagoon below. 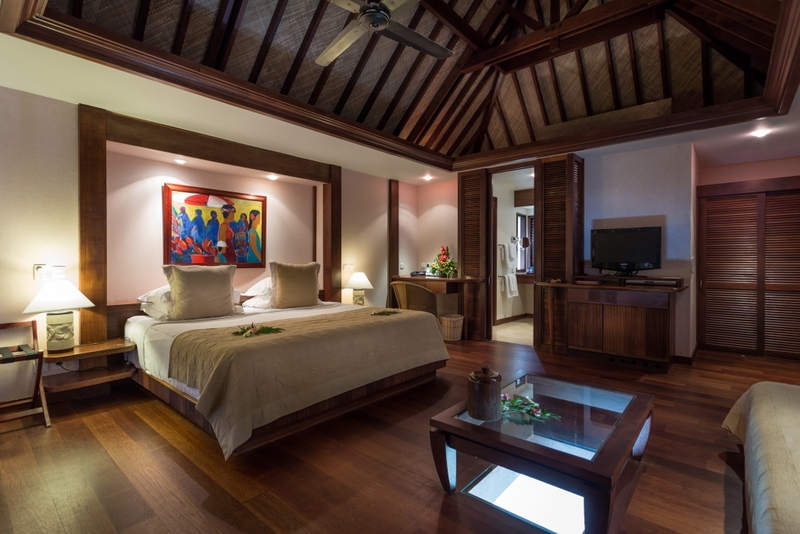 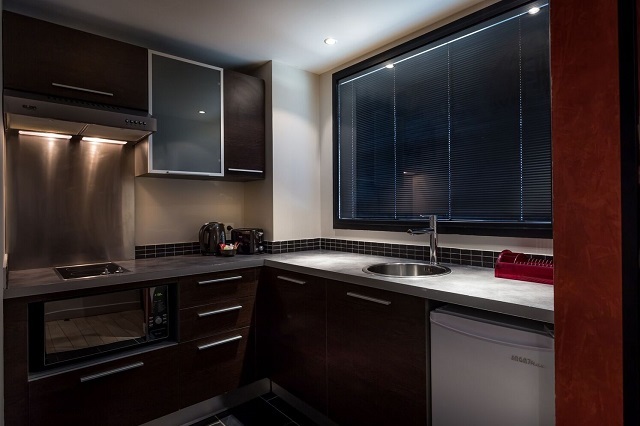 You will delight in the indoor glass topped coffee table which opens on demand, allowing you to view and feed the fish and sea life below your bungalow. 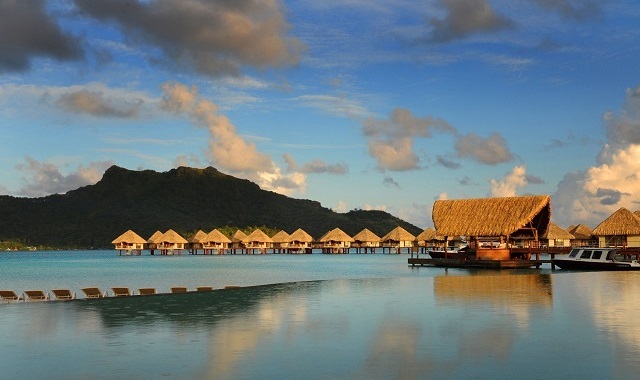 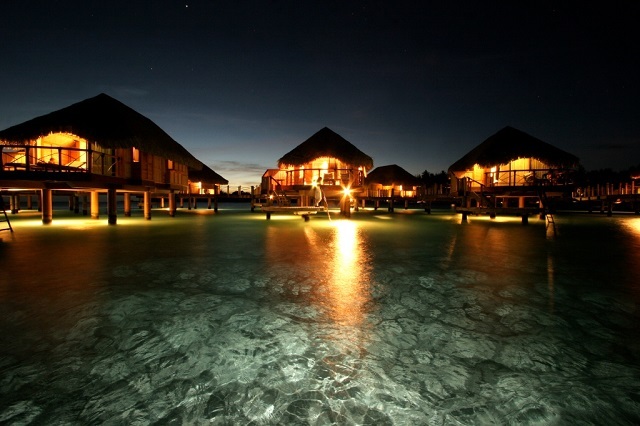 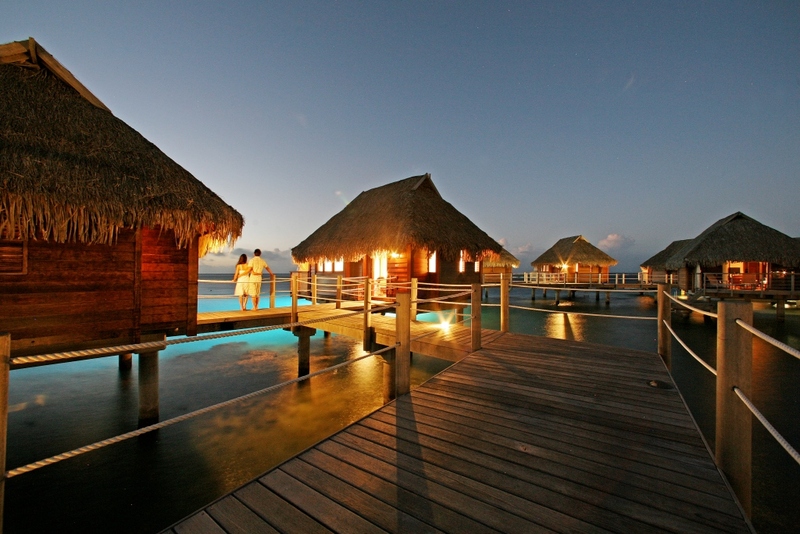 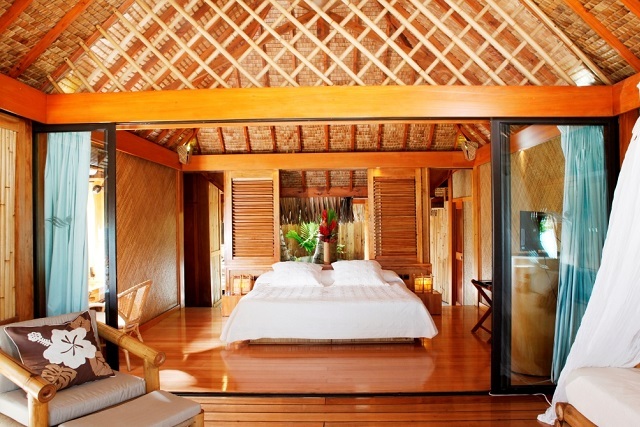 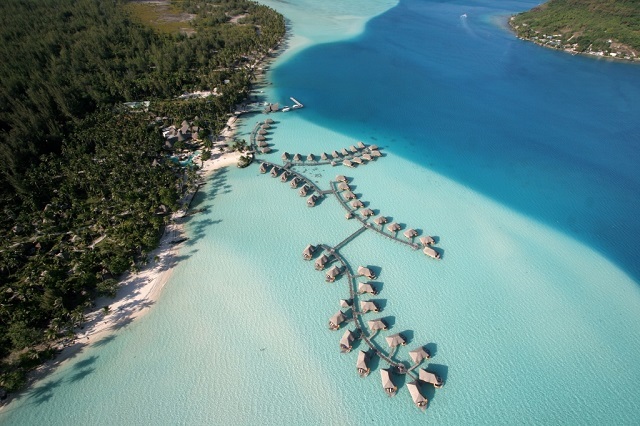 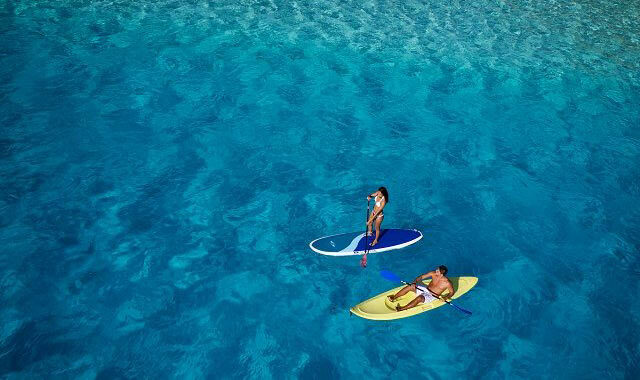 All of the different overwater bungalow categories are identical in size and layout, and only differ by view. 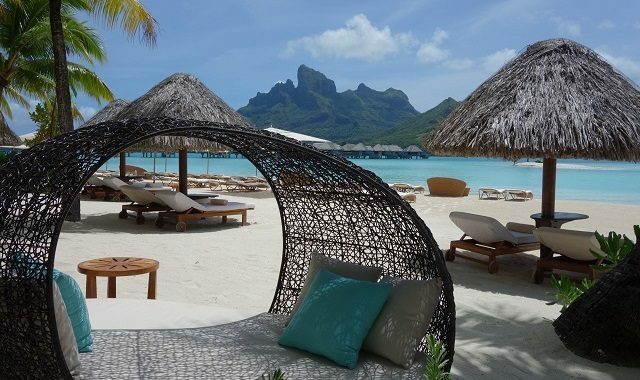 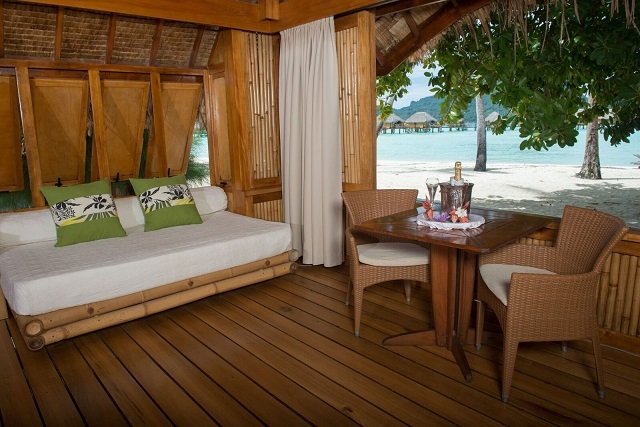 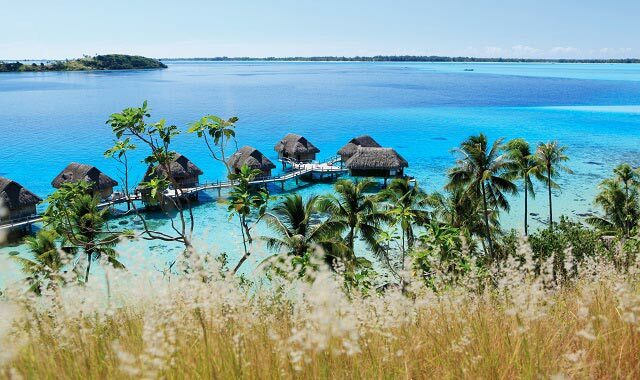 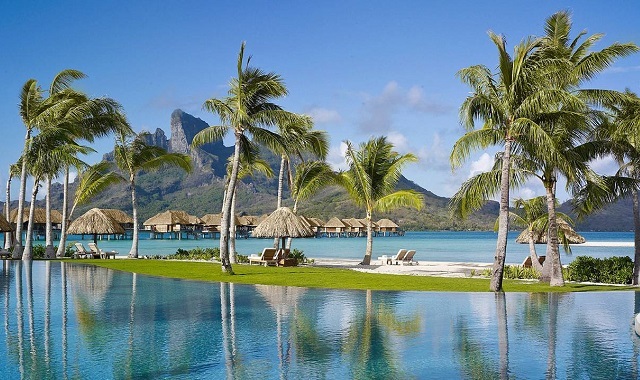 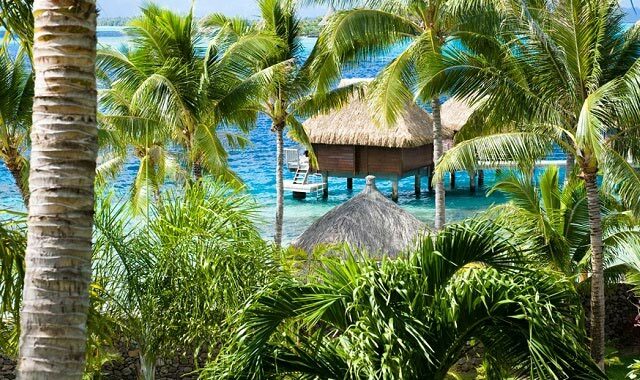 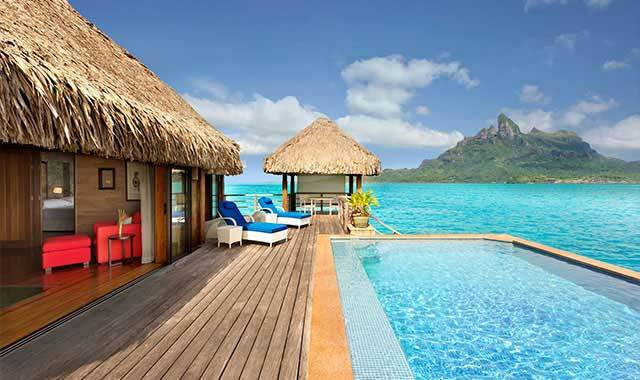 These bungalows feature the best views of the shallow turquoise water of Bora Bora.